Our press kit is available by email to both traditional and digital outlets - We're happy to provide guest content for publications in related industries, along with building customized content on digitization and how it applies in your applicable field. 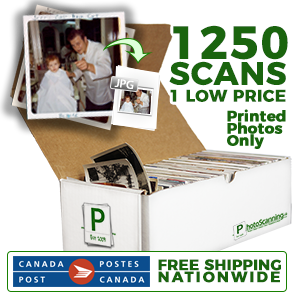 Please reach out via email - info@photoscanning.ca or phone at 1-866-993-7226. Follow us on Facebook at http://facebook.com/PhotoScanning to follow who is talking about PhotoScanning.ca!